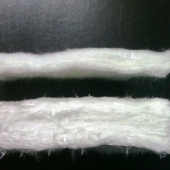 Needled Glass Fiber Mat | GarCo Manufacturing Co., Inc.
Fiberglass Insulation Mat. Available in 1/8-in, 1/4-in, 1/2-in, 3/4-in and 1-inch thickness. 60-in width. 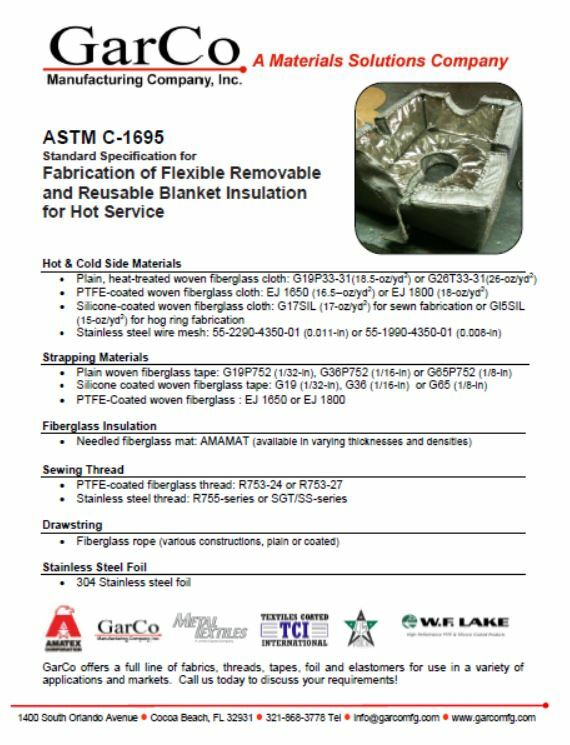 This entry was posted on September 1, 2015 by GarCoMfg in Amatex, ASTM C-1695, Fiberglass, Insulation, Needled, Textiles and tagged AMAMAT, Amatex, ASTM C-1695, Fiberglass, insulation, Needled.